Since the inception of QPS in 2000, inner city and suburban developments remained and the core of its business. 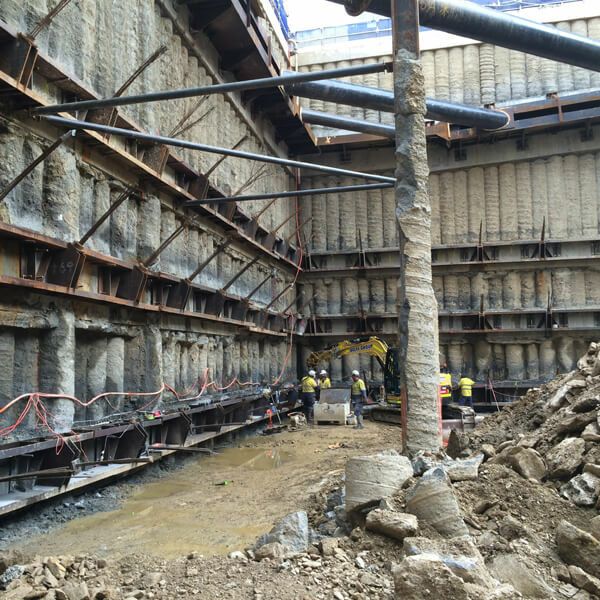 QPS excels in this market by offering full retention systems, which include temporary ground anchoring, shotcrete, underpinning and piling. 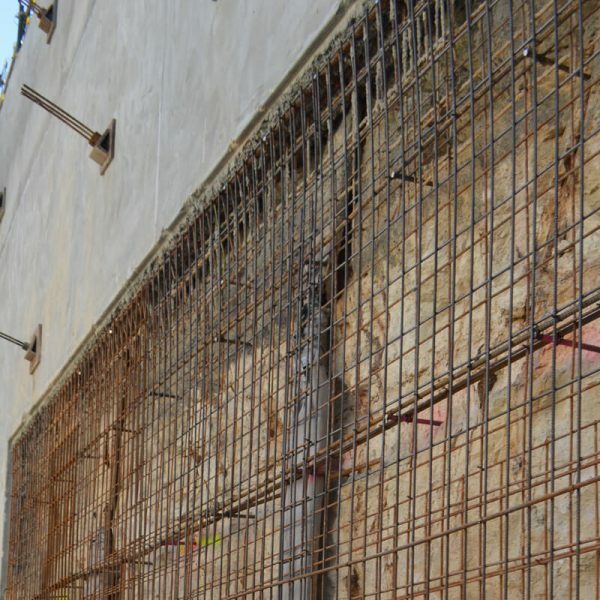 Specifically, QPS have been recognised to deliver ground retention systems in the most challenging environments. 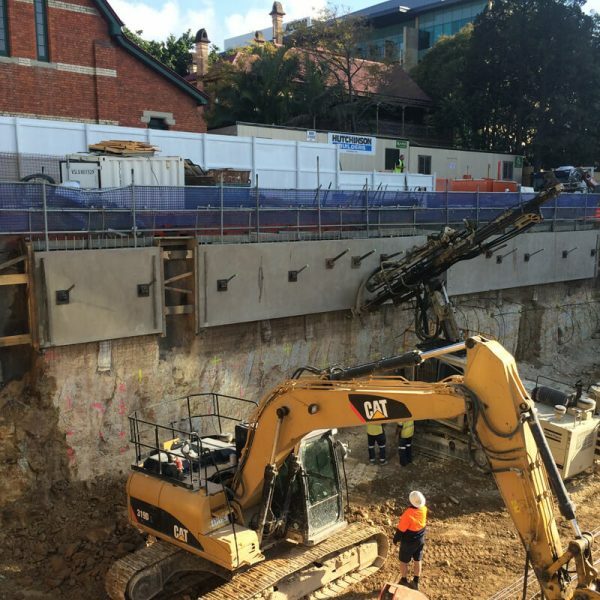 Brisbane’s geotechnical landscape varies greatly to the extent individual sites vary from hard igneous rock to saturated silts and clays, so having the right gear available to deliver in such conditions is a must.